For a website to perform as a useful marketing tool, it must please visitors in many ways. Often, we think of aesthetics and ease of navigation when it comes to user experience. But, there’s more to it. The fact of the matter is, no amount of search engine optimization or SEO will cause higher conversion rates than a fully functional website. Sure, there’s a lot delivered through SEO, search engine marketing, and social media marketing, but in the end, if visitors become dissatisfied, all of those things are for naught. Site visitors not only expect, but demand with their actions, plenty of things. They want good visual appeal, easy navigation, on-demand information, smooth transactional experiences, and more. But, much of these depend on site speed. Page views. For every second delay in load time, page views drop by 11 percent. Visitor satisfaction. 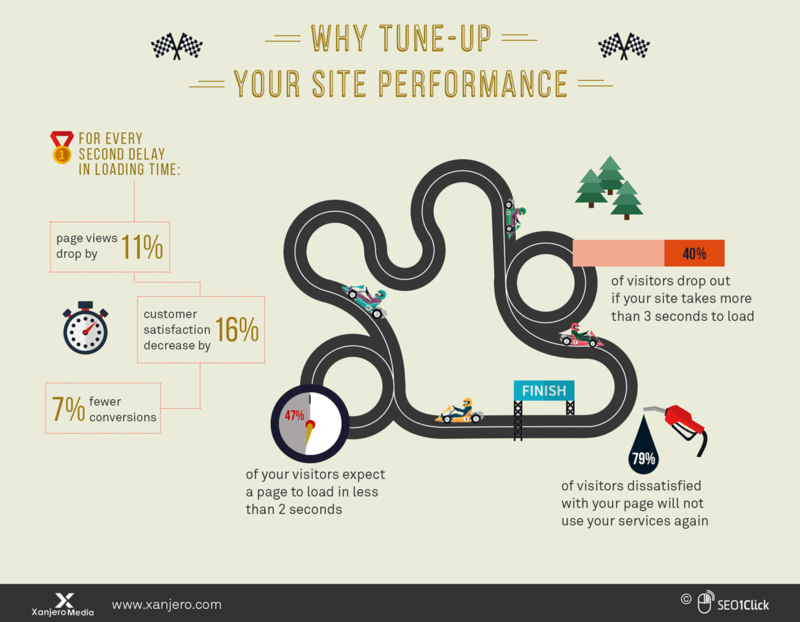 For every second delay in load time, visitor satisfaction decreases by 16 percent. Conversion rates. For every second delay in load time, there are 7 percent fewer conversions. Bounce rate. A full 40 percent of visitors click away if a site takes more than 3 seconds to load. Site abandonment. Seventy-nine percent of dissatisfied page visitors will not return to a website. 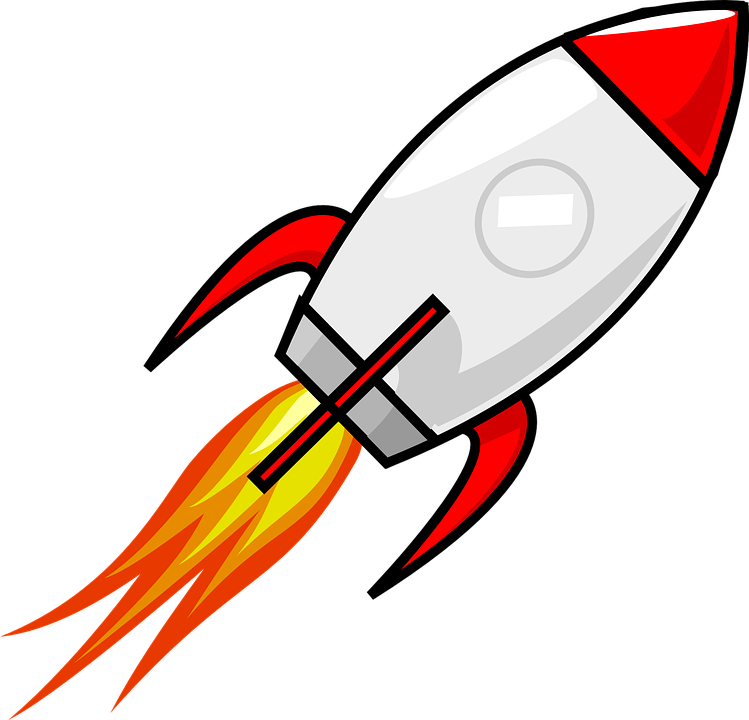 Additionally, 47 percent of visitors actually expect a website to load in under 2 seconds. These website load time statistics clearly show consumers of all kinds fully expect quick page loading. As a result, it’s necessary to audit your site periodically and monitor its performance to maintain good user experience.